We can design and customize all kinds of Clamshell Grapple buckets according to your requirements. 1. Available in various width to suit projects' requirements. 2. Rotate or Non-rotate are seclectable. 3. Can be two cylinder style or one big cylinder style. 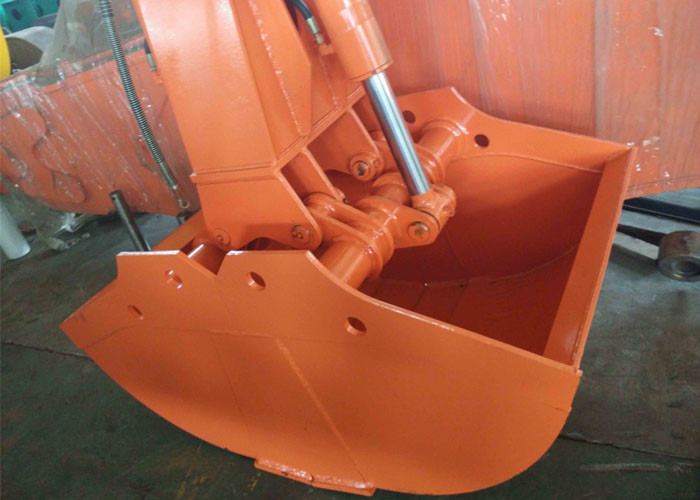 One big cylinder clamshell is usually fit on telescopic boom for digging depth. 4. 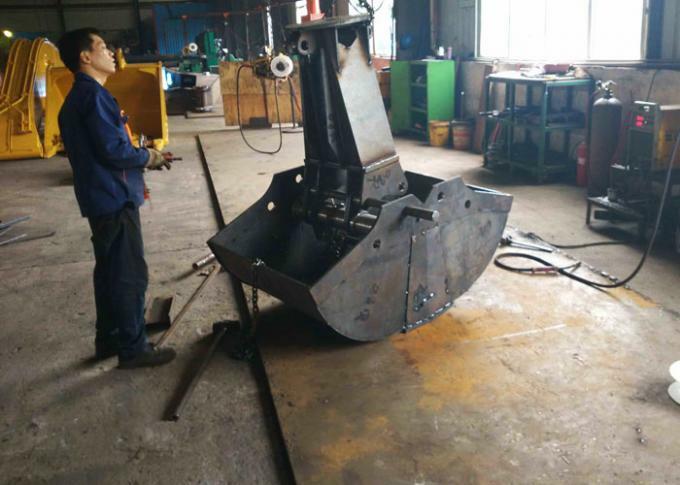 We can supply the extra pipeline together if you choose the rotating clamshell bucket.Since your excavator usually has one spare distribution valve , so you don't need a extra valve to get oil out from excavator main pump for clamshell bucket.